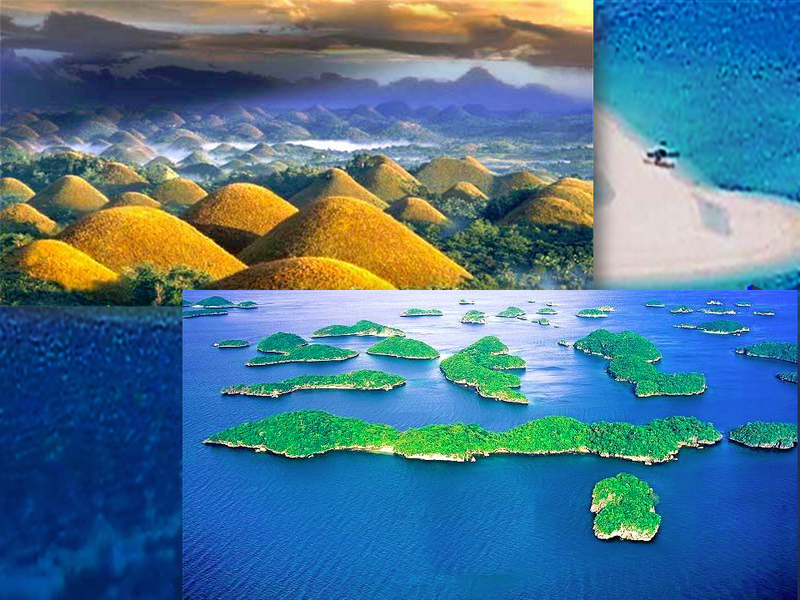 Philippines is a beautiful archipelago with 7,107 islands. With vast natural charm complimented by the smile of the dwellers, the Philippines has become an irresistible destination among other nationals who wish to relax and enjoy nature. The fast paced modern technology gave birth to the drone cameras, which is useful in reaching and taking photos or videos that cannot be covered even by the strongest camera zoom ever existed. 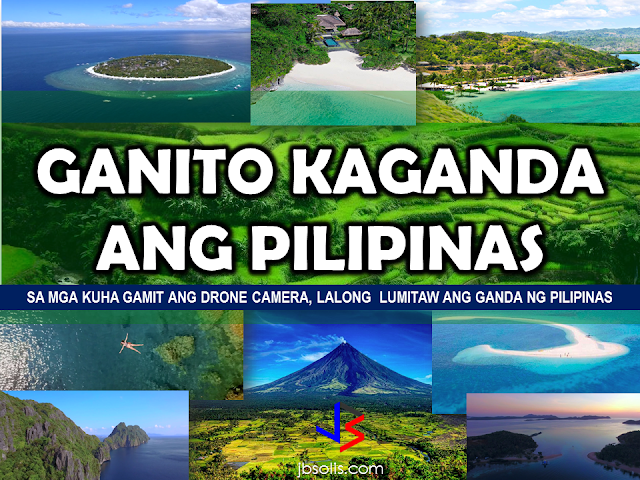 And with this drone cameras used to record videos and snap photos, the beauty of the Philippines has become more vivid. The Pearl of the Orient has once again shone her beauty with pride for the entire world to behold. Here is a video clip from Christer Isulat. The Philippine Islands filmed using a drone camera. Hundred Islands, Alaminos, Pangasinan drone footage. Watch and see the beauty of Batanes. The Philippines has many beautiful spots yet to explore. With great beaches, excellent food and wonderful people, it has been a paradise to all who has already experienced the bliss of being one with nature.